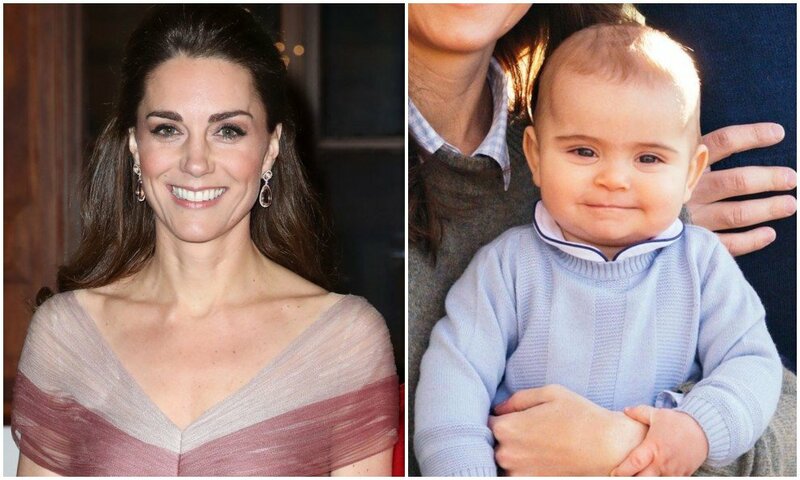 Duchess Catherine spend her Valentine’s day with her youngest angel, Prince Louis. 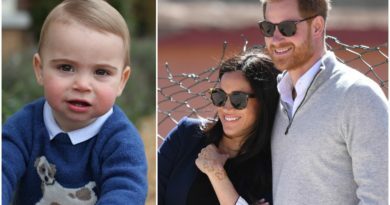 On Thursday, mom Kate and her nine-month-old son were seen taking a walk around Kensington Palace Gardens. Lucky fan shared photos of Kate pushing the stroller around the park. In the photos, Kate is wearing black skinny ankle grazer jeans, a black puffer jacket with white sleeves, and New Balance trainers. It was a discreet look for Catherine who only hours earlier had wowed everyone with her appearance at the V&A museum. Still, she always looks gorgeous. While mommy and Louis were relaxing, dad William spent Valentine’s day at an event for fathers-to-be. During the “Future Dads” session, the Duke opened up about the fear of having a newborn baby when faced with the reality of having to care for his children when they were born. “The fear of having a newborn baby, that’s very vulnerable and that’s what you spend most of your time worrying about, thinking what do I do? 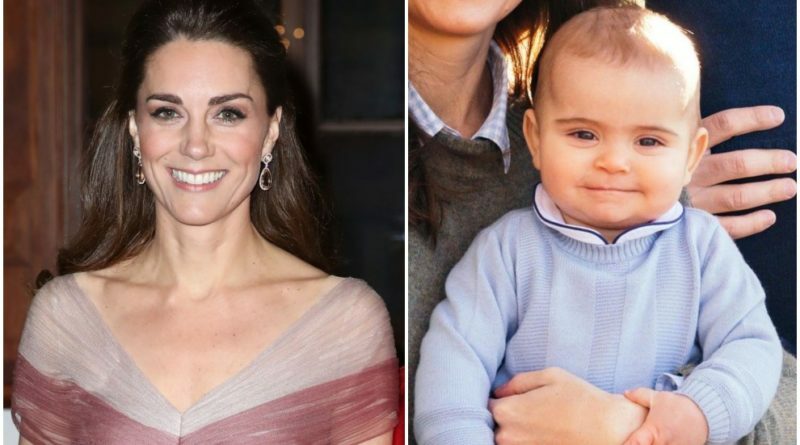 It comes after Kate revealed she was “very naive” as a first-time mom about the importance of a child’s early development. She confessed this while she attended the Mental Health in Education conference yesterday. 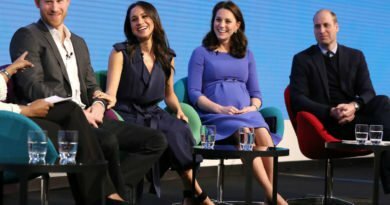 Speaking at the event hosted by The Royal Foundation, Kate said: “I was very naive myself as a parent, of really just how important particularly the early years are for children’s futures. READ NEXT: The Sweet Moment Kate And William Shared At The BAFTAs! And We All Missed It!